I would like more information on Lot 2 Ferris Courtyard. 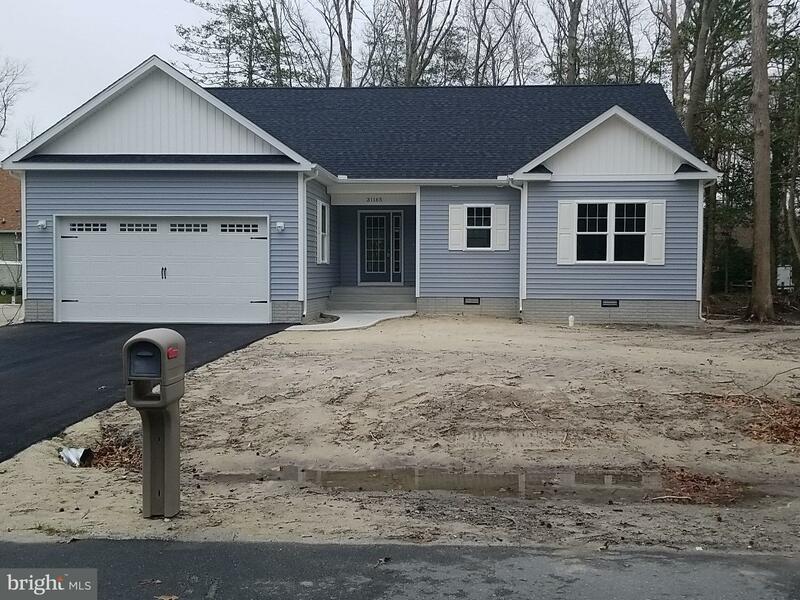 Beautiful new home to be built in new community (Ferris Court Yard) This home will feature 3 bedrooms, 2 baths, granite counter tops, stainless steel appliance package and premium flooring throughout. Buy before construction begins allows the buyer to customize interior of home. Taxes are approximate and based on undeveloped land. All photos attached are of similar home built by Cave Construction Inc.